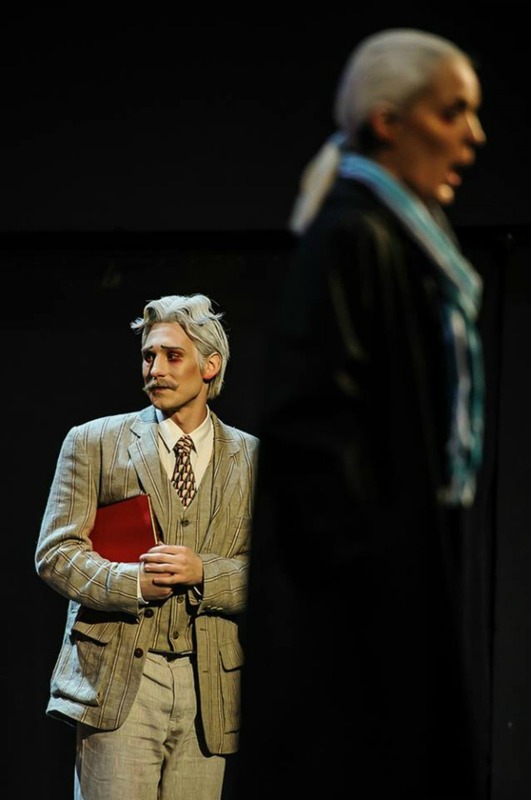 "Hannes Öberg's performance as Lord Ruthven has as a whole everything: A beautiful ductile baritone with both feeling and power and add to that purely outstanding acting..."
"Hannes Öberg that got the whole theatre to vibrate with his powerful baritone." be done with greater vocal and dramatic power. "Hannes Öberg as the Count in Nina was a vocally sterling achievement"
" Hannes Öberg was absolutely gripping as the murderous vampire Ruthven..."
" ...Mr Öberg perfectly plays the part of the seductive, aristocratic vampire, winding both men and women round his little finger." and Hannes Öberg awakens with his luminating high baritone sympathy and hope for the future."